School is finally done. I’ve brought home my chocolate stash and my wine stash and my soap stash and Henry’s teacher seems happy with the addition to her coffee stash. 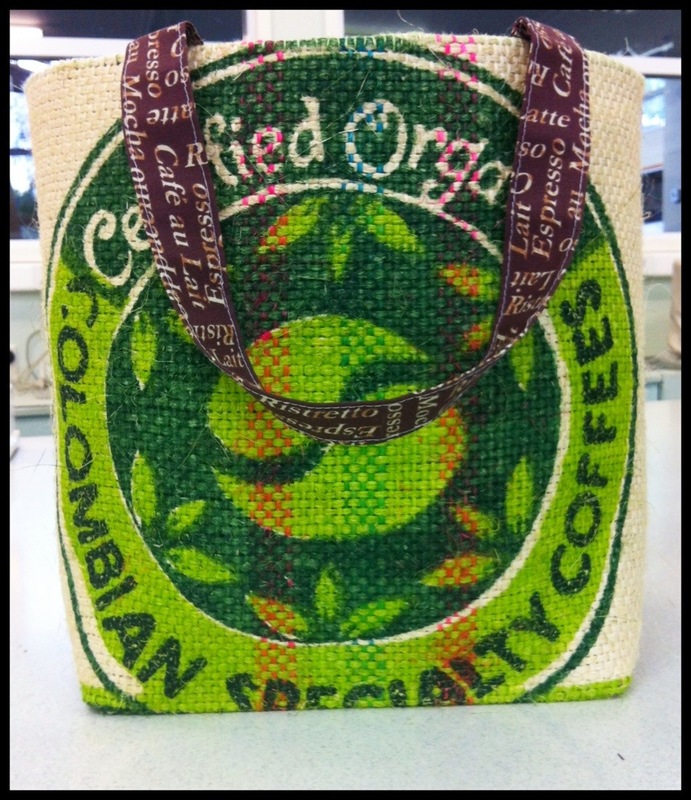 We made her a tote from one of the coolest coffee bean sacks and lined it with just about the last scrap of my coffee canvas fabric. The sacking is really difficult to sew, being so coarse and quite loosely woven but if you shoot it full of steam, you can sculpt it into quite stable shapes. 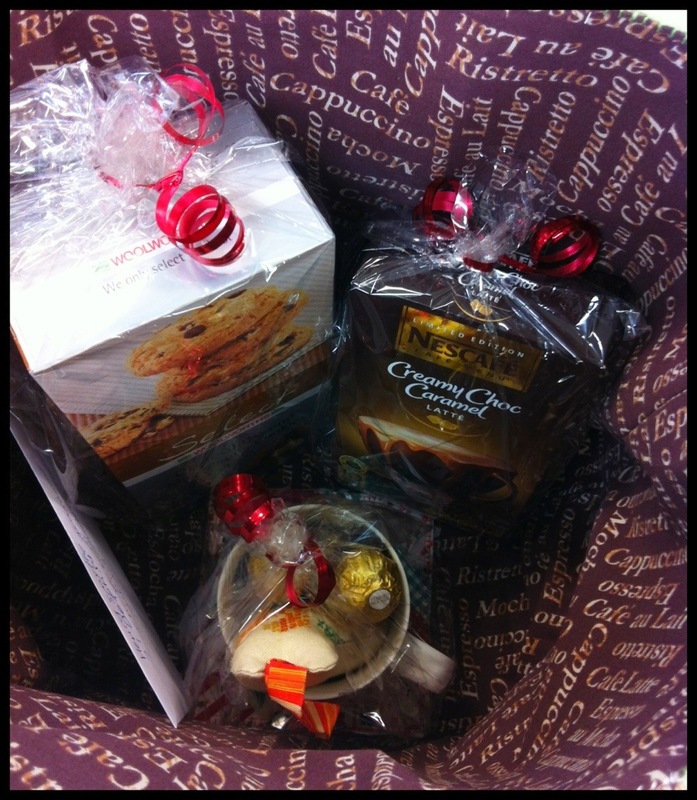 The tote looked kinda sad with nothing in it so, despite knowing she would be inundated with festive food, we added some fancy coffee, some nice cookies and a mug full of chocolates. 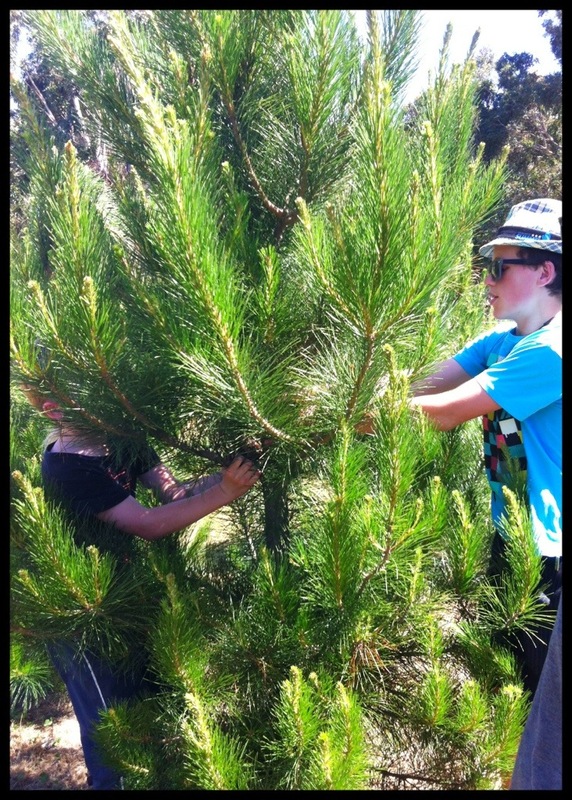 And then there was the end-of-school tradition of a trip to the forest to choose our Christmas tree. And finally, calling in at the pharmacy on the way home to buy antihistamines for those of us allergic to pine trees but who wouldn’t have Christmas any other way. It’s become something of a tradition that I make my keenest little technologists a pincushion to take with them to high school. I’d already made them needle books from scraps of linen but I really struggled with the design for this year’s pincushion and I started and abandoned at least 4 ideas. A chance comment from one of the girls lead to a light bulb moment and a quick scrabble in the ribbon box. None of my technologists were born in New Zealand and they’re all very proud of their countries of origin so everyone is getting a flag! 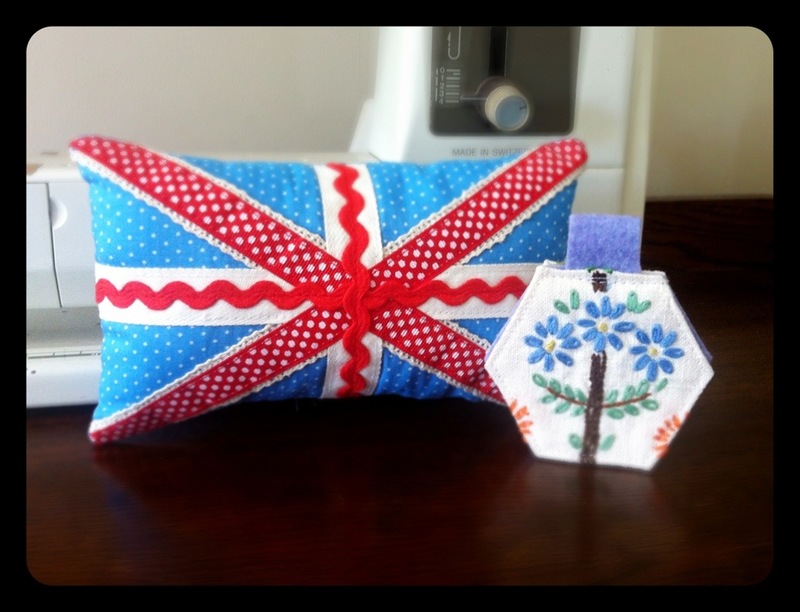 This is the Union Jack I finished last night and currently on the go are two red Chinese pincushions with flowers in place of stars. I’m really going to miss this bunch when they leave the nest next week. Stinking hot day, shade of a willow tree with the river running through. Once my kids reached high school I encouraged them to continue with end-of-year acknowledgements for their teachers. 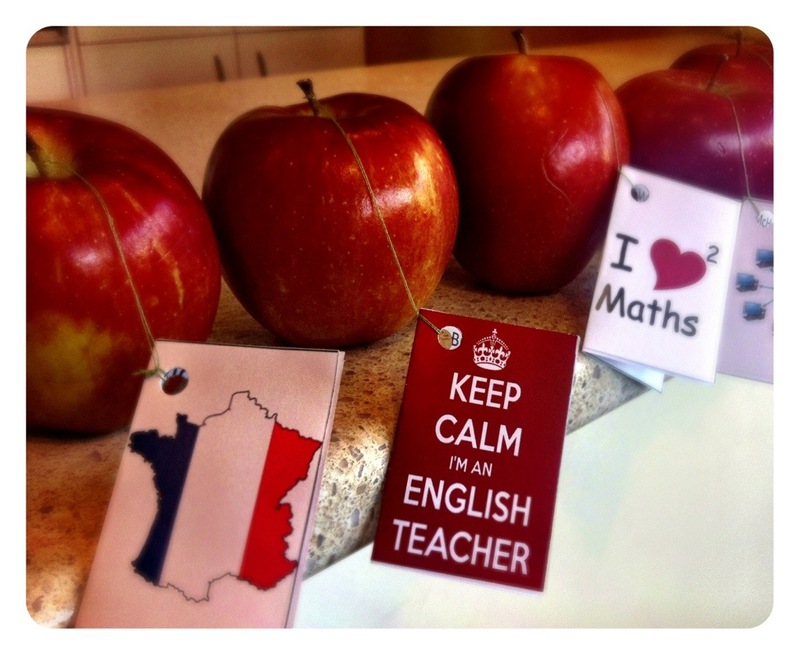 Individual gifts were usually replaced by cards and special words of thanks, simply because of the large number of teachers they have every year. So few high schoolers ever bother that any card or gift I received was always treasured – truthfully, the number was so small I still have all my cards from 20 years of teaching in a drawer of my china cabinet! So it warmed my heart when I came across my eldest boy, who is signing out of school today, fussing with paper and string at the kitchen table. 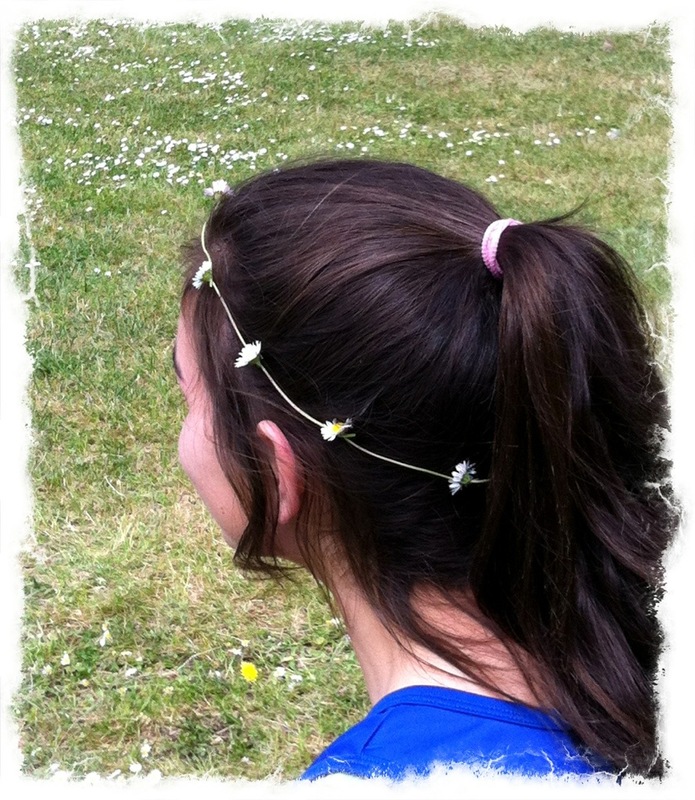 Crowning little girls since… forever. Breakfast spreads. 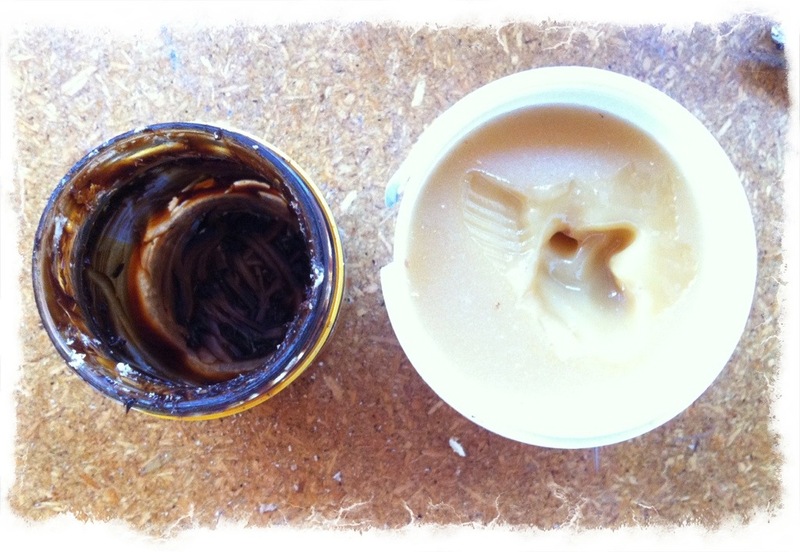 Honey barely touched while the yeast extract is scraped to the bottom of the jar. Kiwi kids. 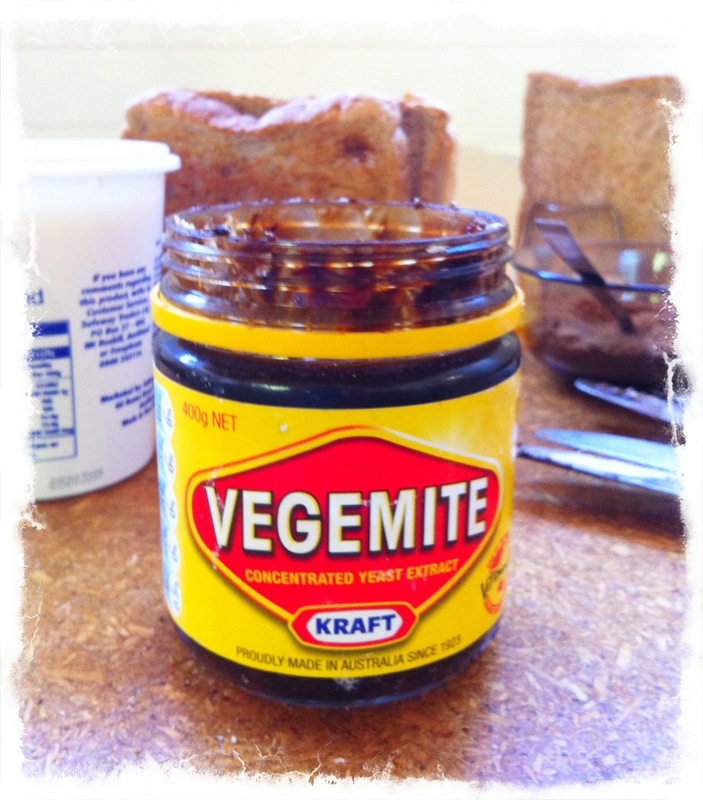 Happy Little Vegemites since 1923. It puts a rose in every cheek.